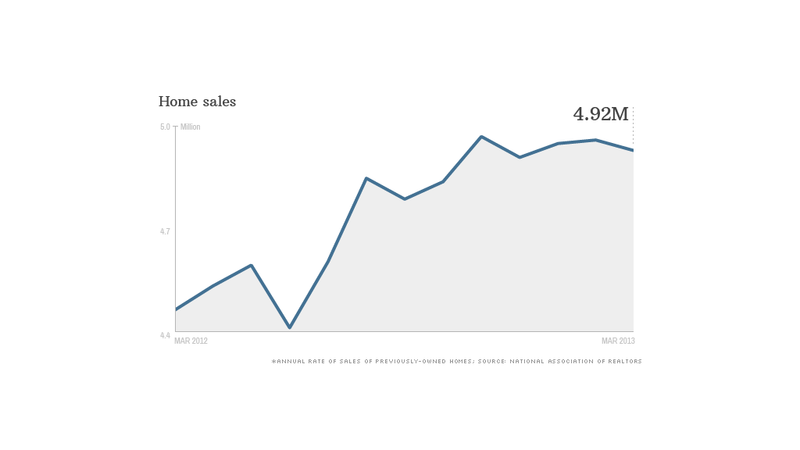 Home sales slipped slightly in March but were much higher than levels a year ago. Home sales slipped slightly in March, according to the latest reading from the National Association of Realtors, but were at much stronger levels than a year ago. 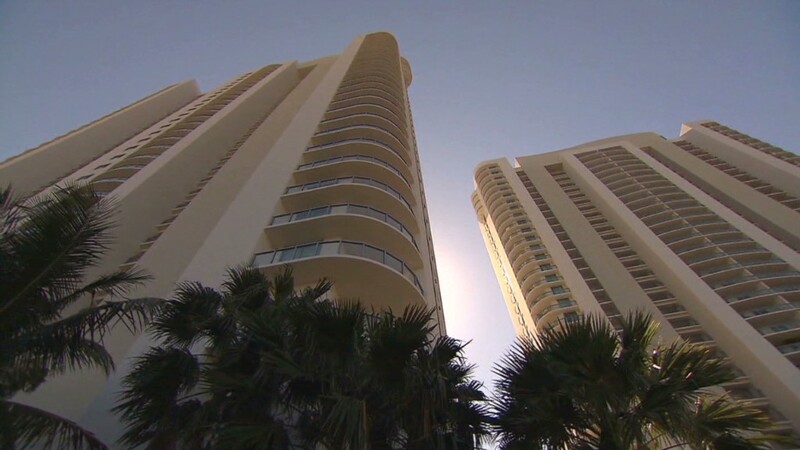 The Realtors' report on the sale of previously owned homes Monday showed the annual sales rate in March came in at 492,000, down 0.6% from February, but up 10.3% from a year ago. Recent months have seen improvement in a number of market fundamentals that have lead to a recovery in the housing market. Those factors include a drop in foreclosures, near record-low mortgage rates, rising home prices and a drop in unemployment. All are helping to bring more buyers back into the market. The recovery in housing also has led to a rebound in home building and stronger new-home sales, but the market for previously owned homes dwarfs the new-home market. Monday's report provided further evidence of this improvement in market fundamentals. Sales of distressed home fell to 21% of the market from 25% of the sales in February, and 29% a year ago. Distressed sales include both the sale of foreclosed homes and short sales, which are sold for less than the amount owed on the mortgage. The median price of a home sold in the month rose 6% from February and 11% from a year ago to $184,300. And homes were on the market for an average of about two months, down from 91 days a year ago. "Multiple bidding is becoming more common, and more homes are selling above the asking price," said Gary Thomas, president of the Realtors.